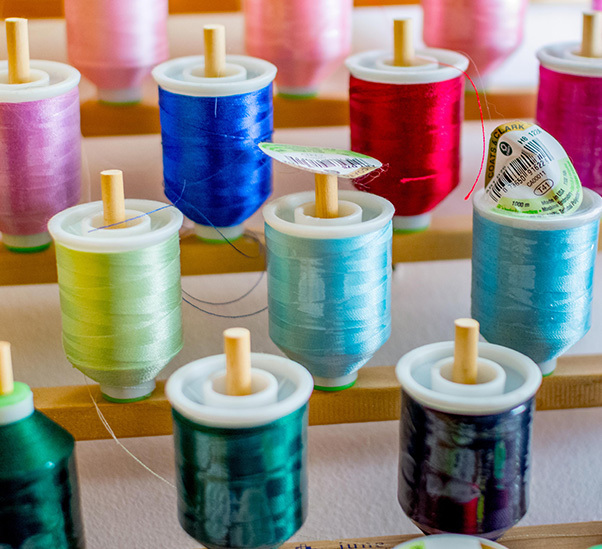 Speedy Sew Sewing Center is your one-stop-sewing source for everything from Machines & Fabric to Unlimited Education and Outstanding Service in the mid-Michigan area. 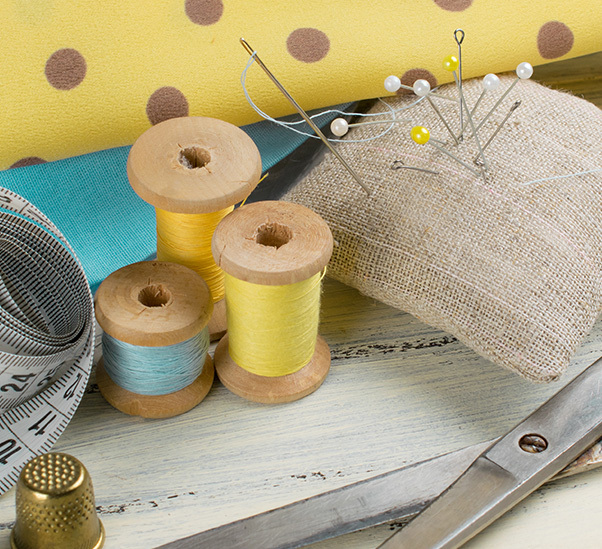 We stock an extensive assortment of high quality quilting fabric patterns & colors, sewing/embroidery notions & supplies, machine accessories/parts, and so much more to meet your creative needs. As an authorized dealer for PFAFF, Husqvarna Viking, BabyLock, and Janome, we carry a full line of the latest Sewing, Embroidery, and Serger machines. 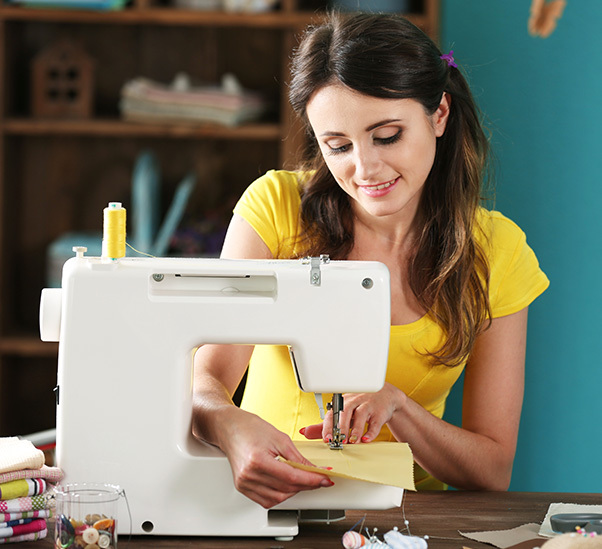 Purchase your machine from us and you'll receive Unlimited Lifetime one-on-one owners classes PLUS Unlimited Lifetime Open Sew ~ that's where you bring in your machine and whatever creative project you'd like to master and we'll work with you every step of the way! All of our machines also come with our own in-store extended labor Warranty up to 5 years. Come on in and experience our casual, family-friendly atmosphere where sewers of all skill levels enjoy our no-pressure, go-at-your-own-pace learning philosophy. Our talented, knowledgeable staff is always on hand to offer expert product advice, friendly encouragement, and ongoing support to ensure that your sewing experience is fun and successful at Speedy Sew!